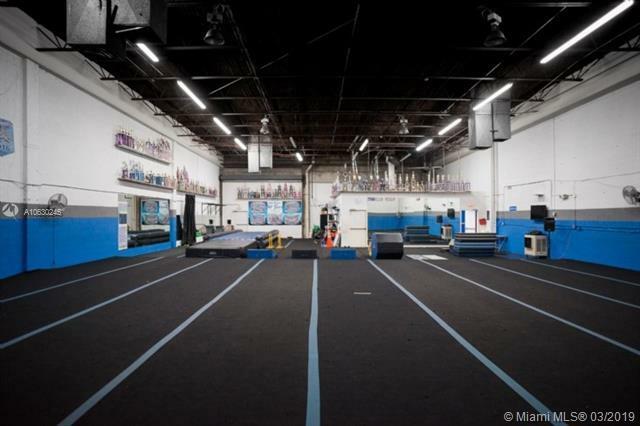 Established Cheerleading and Dance Gymnastic training facility for sale in Miami (Business only). Turnkey operation. 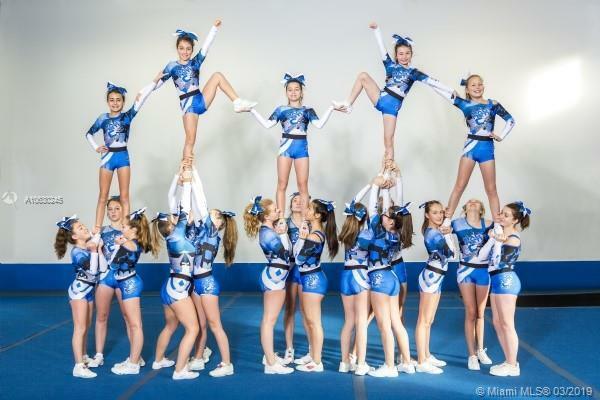 Over 10 years specializing in the training and preparation of South Florida's competitive Cheerleadears and Dancers. Fully equipped & air conditioned. 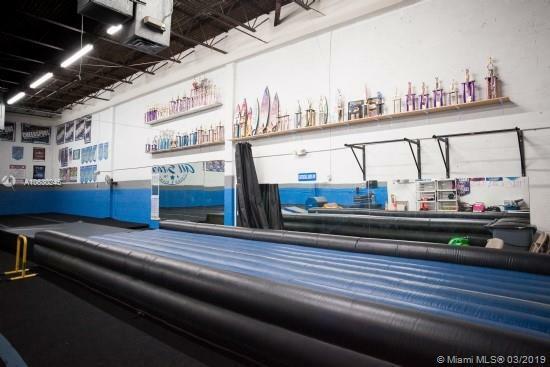 Full Olympic Standard spring floor. Perfect business for owner operator. Easy and fun to run. Owner will stay on up to 8 weeks for a smooth transition. Can add fitness exercise (i.e., Pilates, Yoga, etc) classes to increase revenues. Great Exposure. 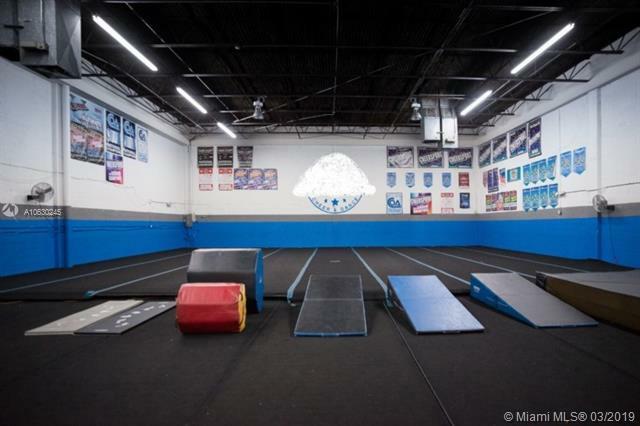 Listing courtesy of Transworld Commercial R.E..